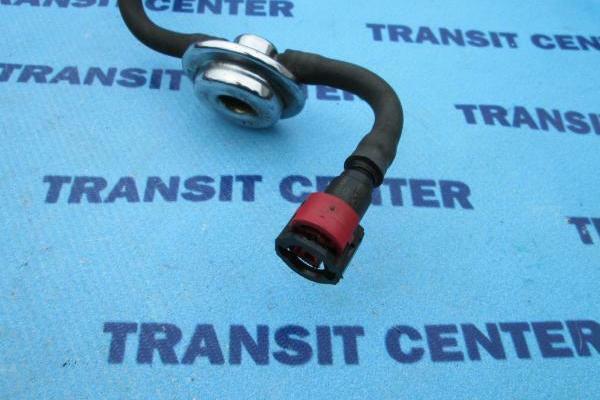 Return fuel lines are located between the injection pump, injectors overflow pipes, fuel filter and fuel metal pipe running into the fuel tank. 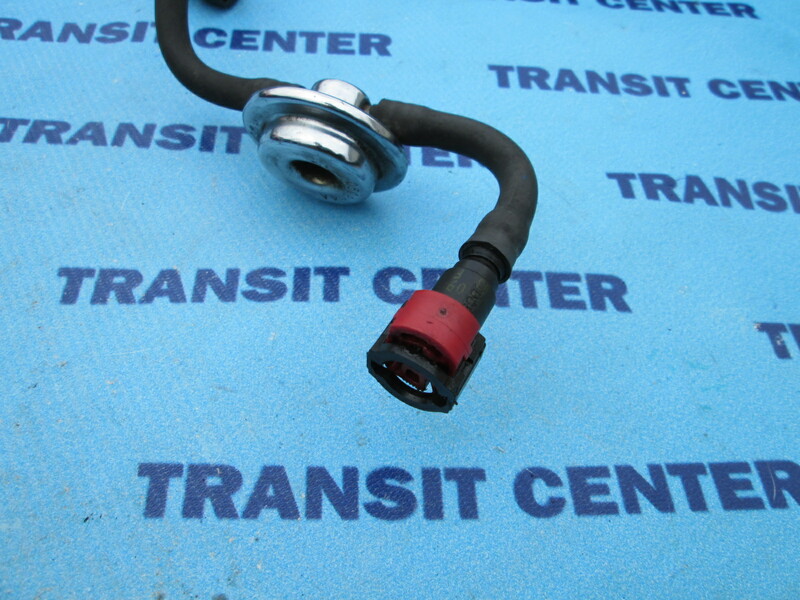 They are suitable for Ford Connect MK1 produced in the period from 2002 to 2006 with engines 1.8 TDDI. 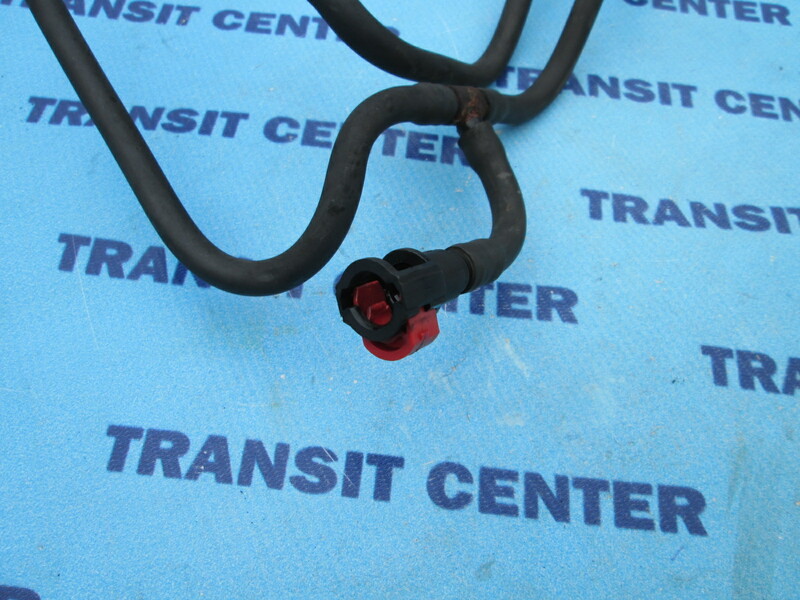 The fuel tube return is a product used, kept in very good condition. 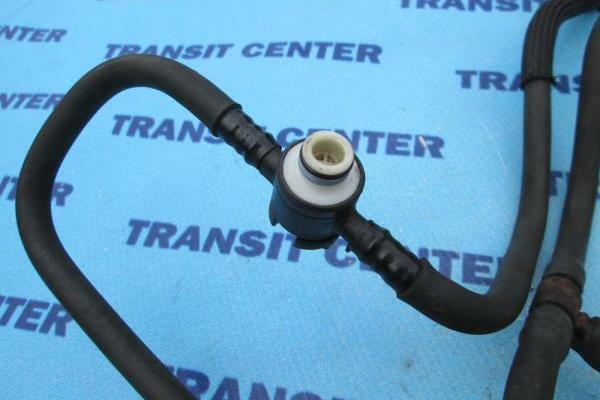 Fuel level sensor Ford Transit Connect 2002. 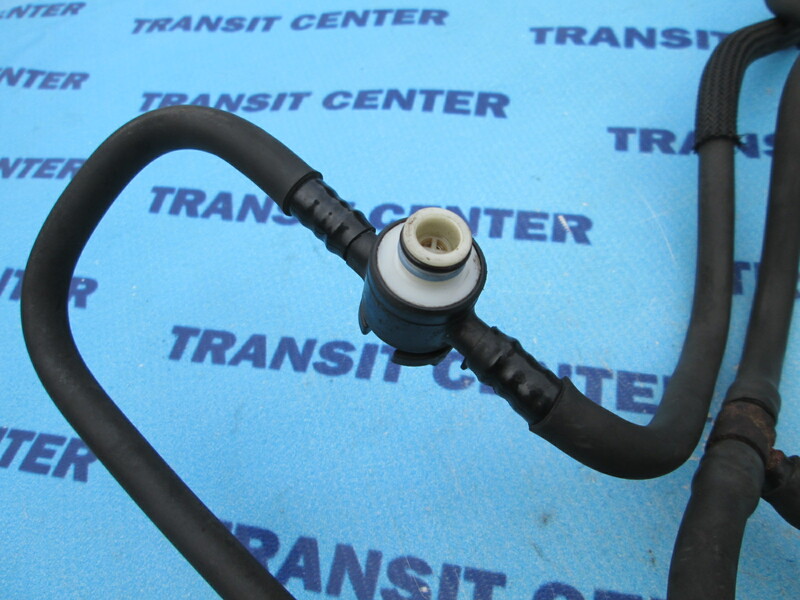 Fuel filler neck pipe Ford Transit Connect 2002, high roof. 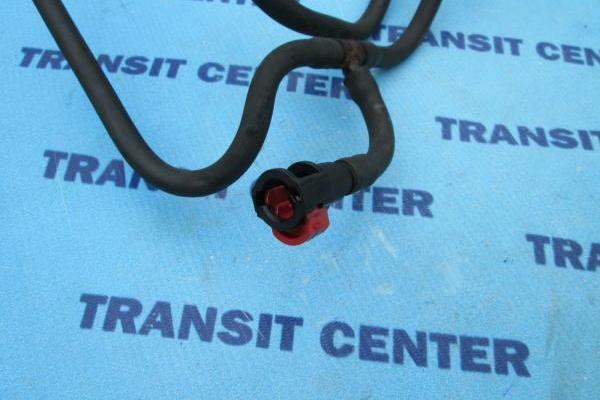 Fuel filler neck pipe Ford Transit Connect 2002, low roof. 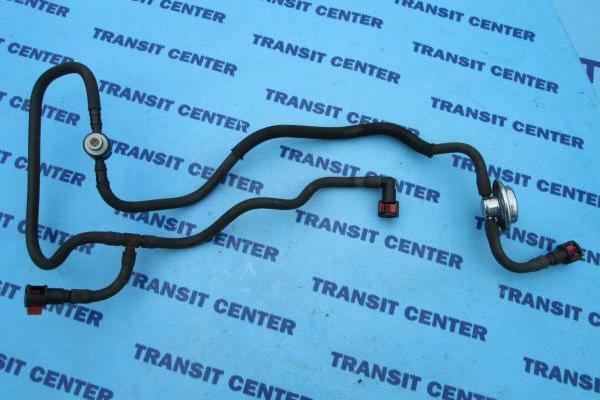 Fuel pipe Ford Transit Connect 2002, feed to injection pump 1.8 TDDI. 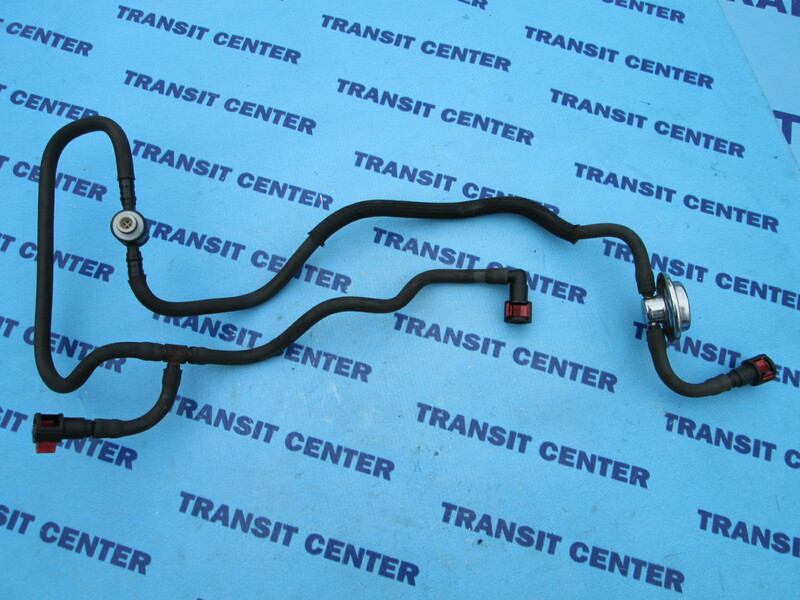 Fuel pipe Ford Transit Connect 2002, feed to fuel filter 1.8 TDDI.